What you make for dinner can be the next day’s lunch too! Looking for healthy recipes that won’t break your bank account? Need help finding food benefits or a food pantry close to you? The NH Food Bank can help. Interested in learning dietary guidelines? Do you know how to read a nutrition label? What do all those ingredients really mean? 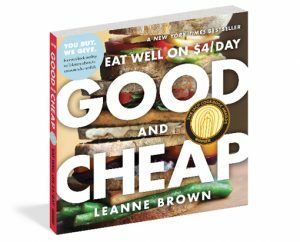 Geared toward folks on SNAP (Supplemental Nutrition Assistance Program), the Good and Cheap cookbook shows the wide range of healthy meals that are possible with a modest $4 a day budget. Click on the image above to download the free version of Good and Cheap. 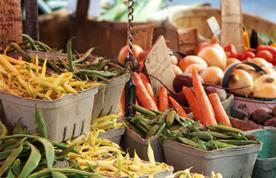 Looking for fresh, locally-grown foods and ingredients? 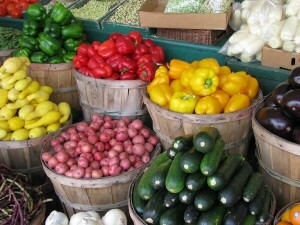 Find your closest farmers market!